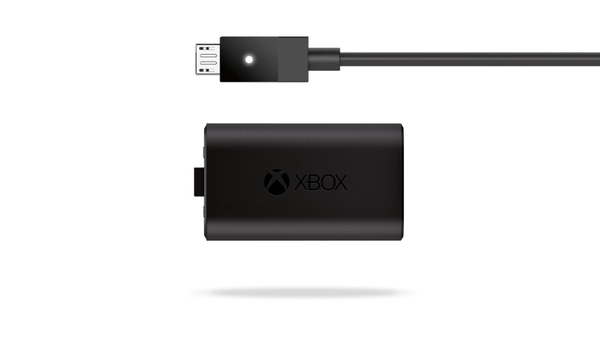 Keep the action going with the Xbox One Play & Charge Kit. 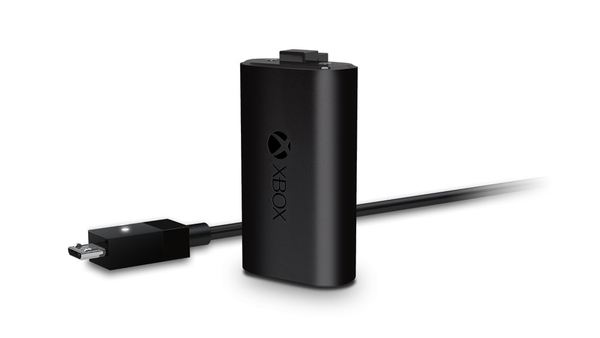 Recharge while you play or afterwards, even when your Xbox is in standby. 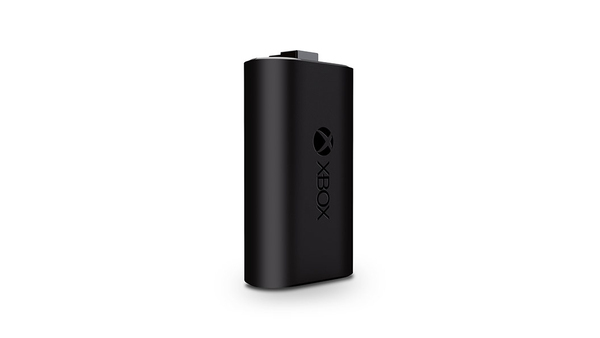 The long-lasting rechargeable battery fully charges in under 4 hours. 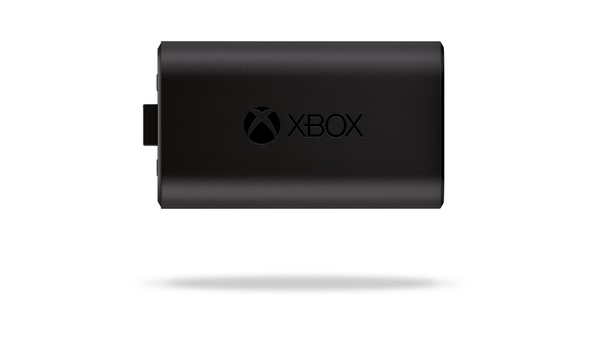 * Say goodbye to disposable batteries and having to swap them out in the middle of a game.